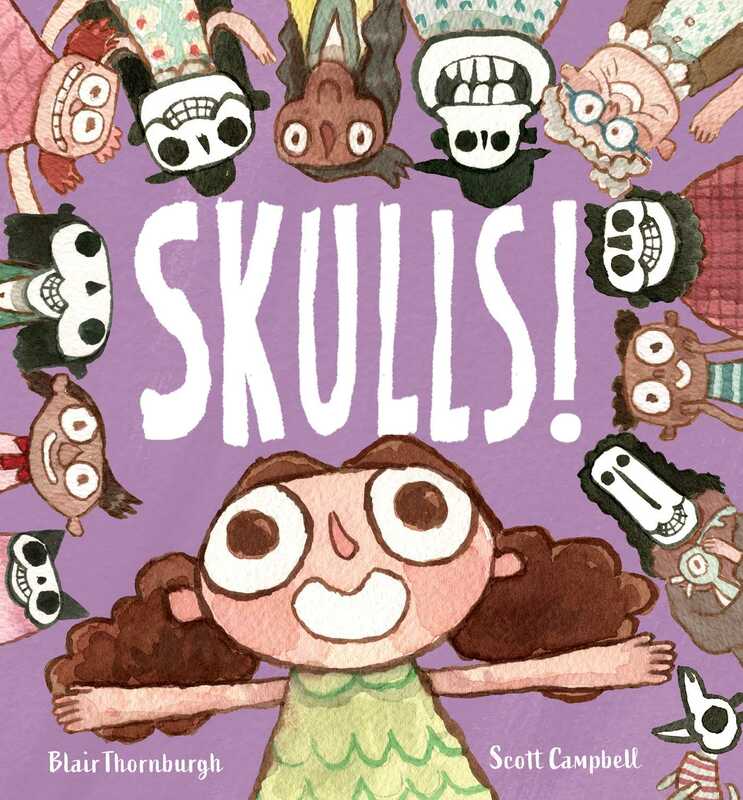 Debut picture book author Blair Thornburgh and award-winning illustrator Scott Campbell put their heads together to celebrate one of the most important bones in your body: the skull! You probably don’t think much about skulls. So what’s the big deal about them? This smart, skull-positive story cheerfully dispels any fears kids might have about their skeletons, flipping our view of skulls from a spooky symbol to a fascinating, cool, and crucial part of our bodies. 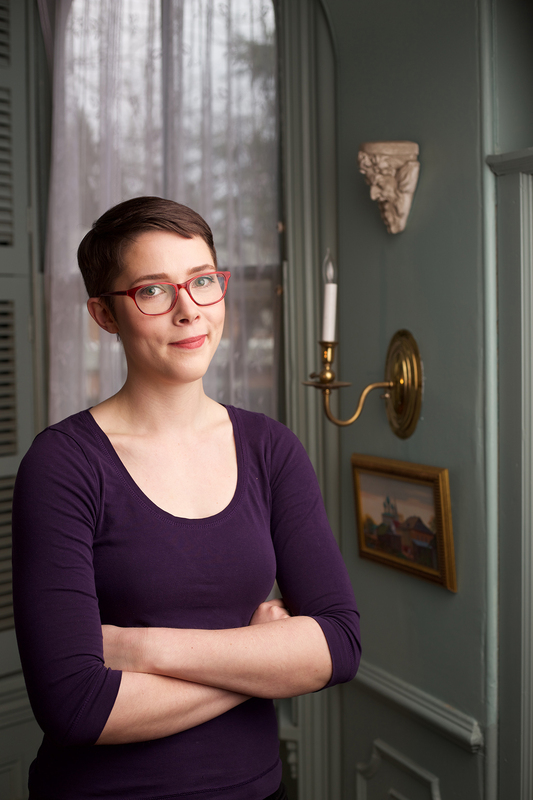 "This highly entertaining disquisition reminds readers, things that seem frightening at first can become quite wonderful once you get to know them." Book Cover Image (jpg): Skulls!